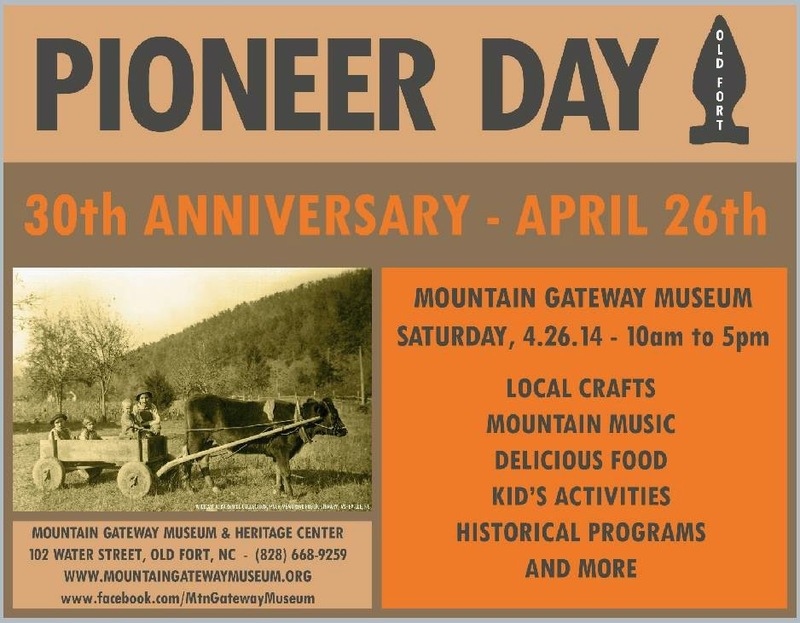 First off, Saturday, April 26, 2014, marks the 30th anniversary of the Pioneer Day Festival! Pioneer Day celebrates mountain heritage, including craft demonstrations such as weaving and blacksmithing. In addition to pioneer-era demonstrations, mountain music and food, local craft vendors will be on hand. For more details, visit the Mountain Gateway Museum website at www.mountaingatewaymuseum.org. 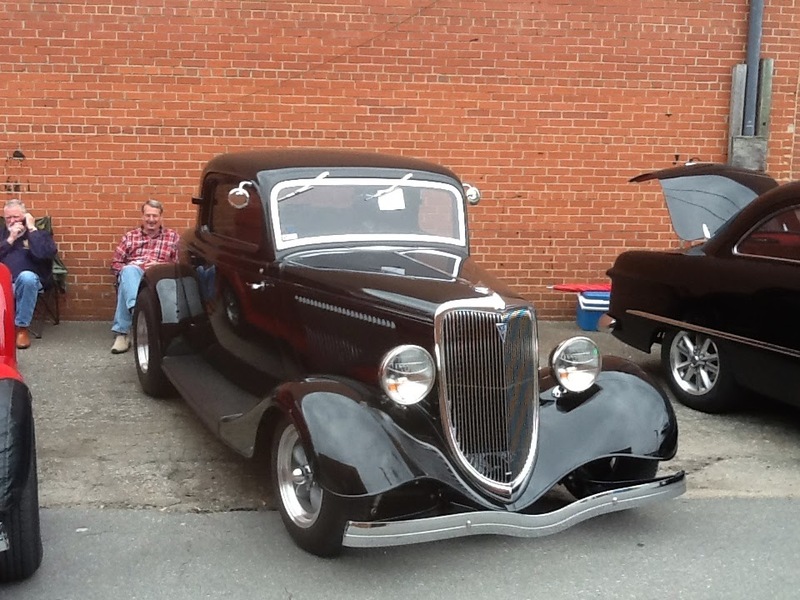 Second, April 26, 2014, also marks the return of the Mountain Thunder Car Show in Old Fort, hosted by the Route 70 Cruisers. Several different vehicle makes and models will be represented. 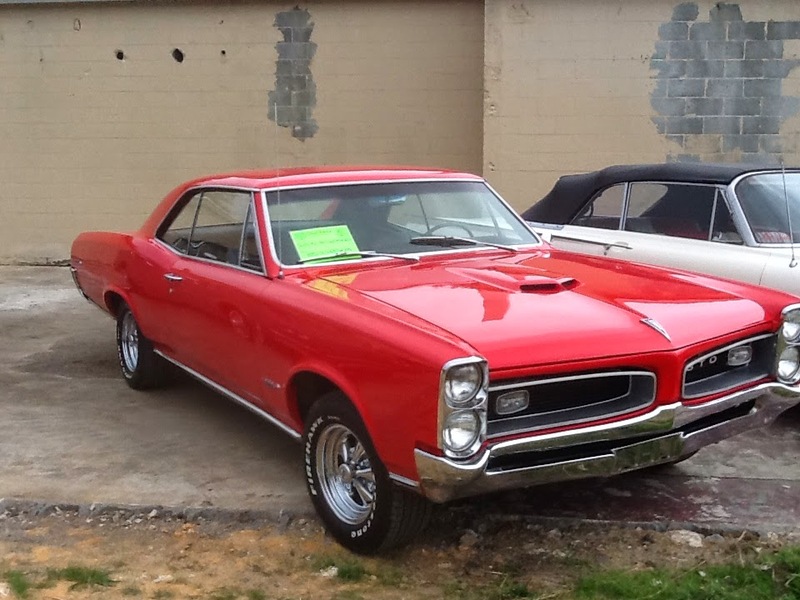 The Car Show will be set up on Catawba Avenue behind Town Hall from 9am to 2pm.